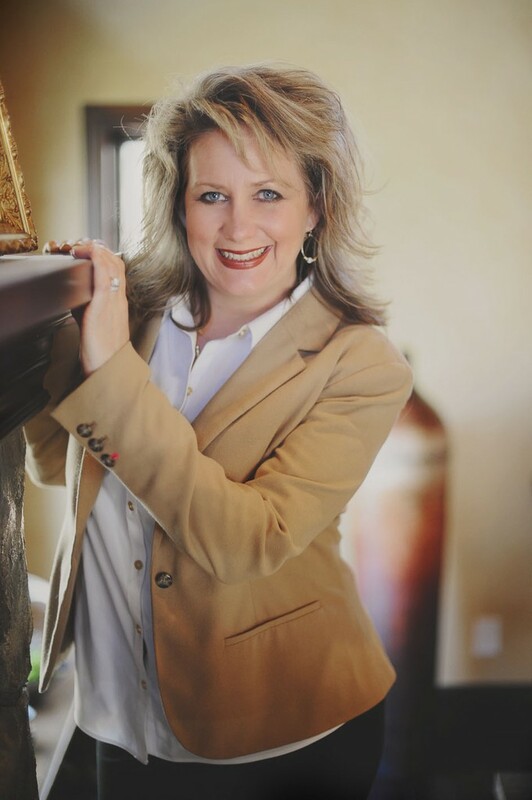 Stephanie (Snellman) Krueger is the Broker Owner of Krueger & Company of Real Estate Brokerage. Krueger & Company is an all encompassing Montana real estate agency that assists their clients with all aspects of Real Estate to include Residential, Luxury, Commercial, Farm & Ranch, Eco Housing, Land and Land Development. Krueger & Company has been in the top 5% of all Realtors nationwide as well as the top listing agents in Eastern Montana. Stephanie created Krueger & Company in order to provide superior service to all of their clients. Regardless of the job at hand, Krueger & Company will work diligently to create a specialized plan for each if their buyers and sellers. “Your Real Estate Goals are our Goals!” We at Krueger & Company want to be your Realtor for life! Our commitment to you goes beyond the mere real estate transaction. We strive for open and continuous communication will all of our clients as well as maintaining a positive friendship even after the real estate transaction is complete. Stephanie, a local Montanan, grew up on race horse/ cattle ranches and in the car business in Helena and Missoula, MT. She graduated from Montana State University in 1991 with a BA in English Literature, BS in English and Education, minor in Political Science, Biology, French and Military Science. She retired as a Major after serving 17 years in the US Army and MT Army National Guard as a Military Intelligence Officer and Public Affairs Officer. She was also a High School English Teacher for 7 years specializing in British and American Literature. She is happily married to Erik Krueger and they have two absolutely awesome and amazing children, Cannon and Scotlyn!! !